Three point six volt Lithium-ion and Lithium-polymer batteries have become popular energy sources for compact hand held electronics. Thin, light-weight single cell designs with 200mAh to 750mAh are used in many hand held applications. Charging these batteries requires proper application of safety related electronic circuitry. Orchid has produced a number of charging designs for Lithium-based batteries. “How much longer will it work?” is a common end-user question. Proper management of battery charge and discharge cycles makes an answer to that question possible. Charge counting circuitry placed in series with the battery charging system counts current into and out of the battery. Current, integrated over time, provides a reliable indication of battery state of charge – that is – how much longer it will work. Rapid charge cycle is always desirable from a user’s perspective. Infinite battery life with instant recharge times represents perfection. In practice, battery chem- istry, heating during charge, and current source limitations serve to limit the actual recharge period. Orchid has developed chargers that operate safely over a wide range of charge rates. At faster rates, temperature monitoring circuitry is essential. Battery charge cycles are characterized by the constant control of current or volt- age at the battery terminals. 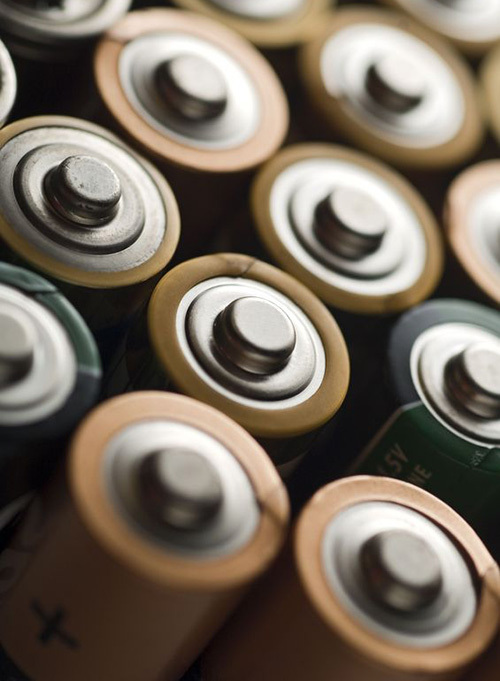 Each battery chemistry has its best charge method. Orchid has developed chargers for numerous battery chemistries including Lead- acid, NiMH, Li-ion, and NiCd chemistries. 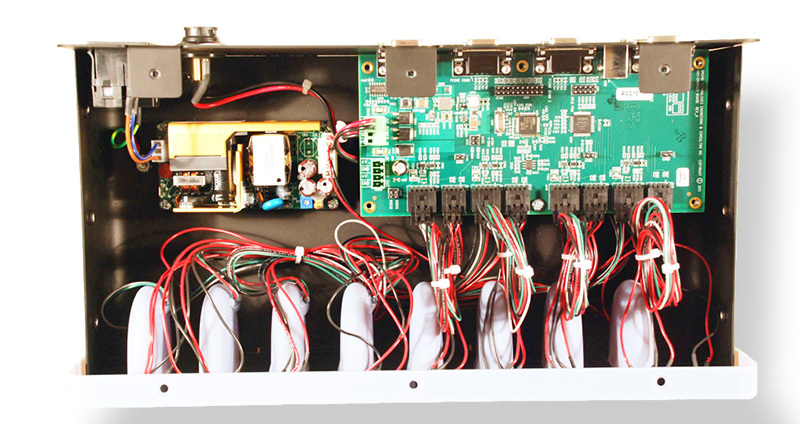 The development of custom electronic products for our OEM clients is Orchid’s entire business. The design of custom battery chargers with rapid design cycles, demanding technical requirements, and unforgiving schedules sets us apart. Call Orchid Technologies today! Lithium-ion and Lithium-polymer batter- ies require careful charge control. Bulk chargers from Orchid Technologies lead the way. "Bulk battery charging was our weak point. Orchid came through with a safe and effective charger solution."